TripAdvisor gives Pheasant Field Bed & Breakfast a Certificate of Excellence! We are honored that TripAdvisor.com has recognized our efforts to be the best we can be. A big "THANK YOU" to all our guests who have posted such great reviews to TripAdvisor, BedandBreakfast.com, and all the other internet review sites. 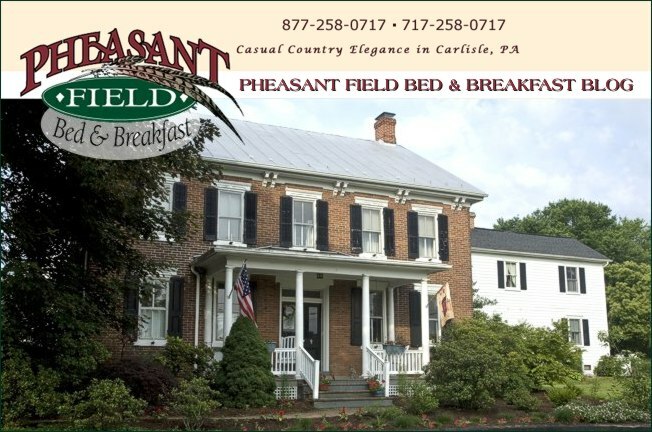 We appreciate your comments and helping to spread the word about Pheasant Field Bed & Breakfast!